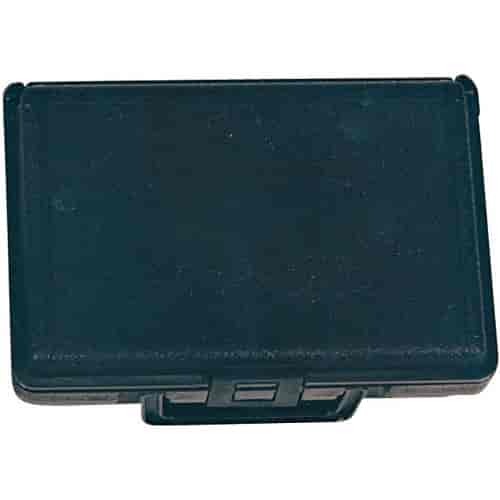 Fits P/N's 778-66466, 778-66467, 778-66473, and all Nexus Precision Scales with the prefix "NS". These precision scales are the perfect addition to any engine builder's tool collection. They are designed for balancing pistons, rods, clutch weights, and anything else you can think of weighing. Each scale operates with 1 9-volt battery or the optional AC adapter (sold separately). Converts to 105 ounces by .05 ounce increments. May require calibration prior to use. Includes instructions.